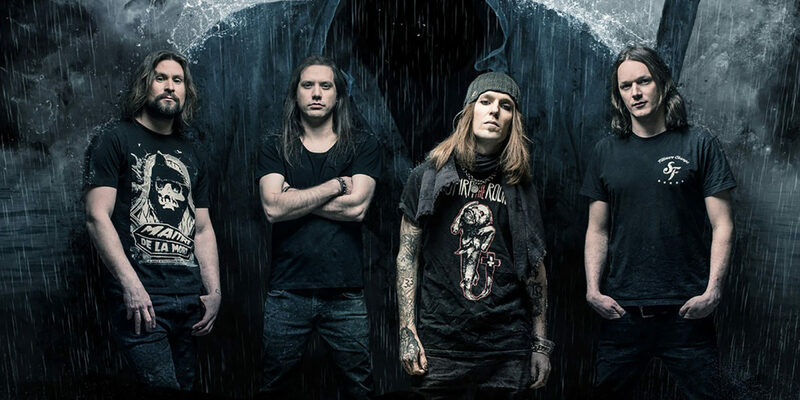 Children Of Bodom Share New Single 'This Road' - GENRE IS DEAD! Finnish metal band Children of Bodom have shared their new single “This Road” from their upcoming album Hexed. Watch the lyric video below. In support of the new album, Children of Bodom will embark on a North American tour with Swallow the Sun and Wolfheart as well as Summoner’s Circle, Hollow Cry, and Fragmentum on select dates. The tour starts March 13 in Quebec City, Quebec and wraps up April 19 in New York. Tickets are on sale now. Hexed comes out March 8 via Nuclear Blast Records. Pre-order your copy here.